Sunrise Industries are colloquially known as burgeoning sectors or businesses that are currently in their infancies but show promise of rapid growth. Examples include space tourism, cyber-physical systems, and online encyclopediae. However, hospitals and doctors are not around only since yesterday, and at first it might seem surprising to see healthcare as the new sunrise industry, where it has been an essential part of every functioning economy for centuries and is mandated to care about people’s welfare and therefore provide stability. Nonetheless, healthcare is one of the highest growth industries in the entire world and projected to reach a global spending of $10.059 trillion by 2022. 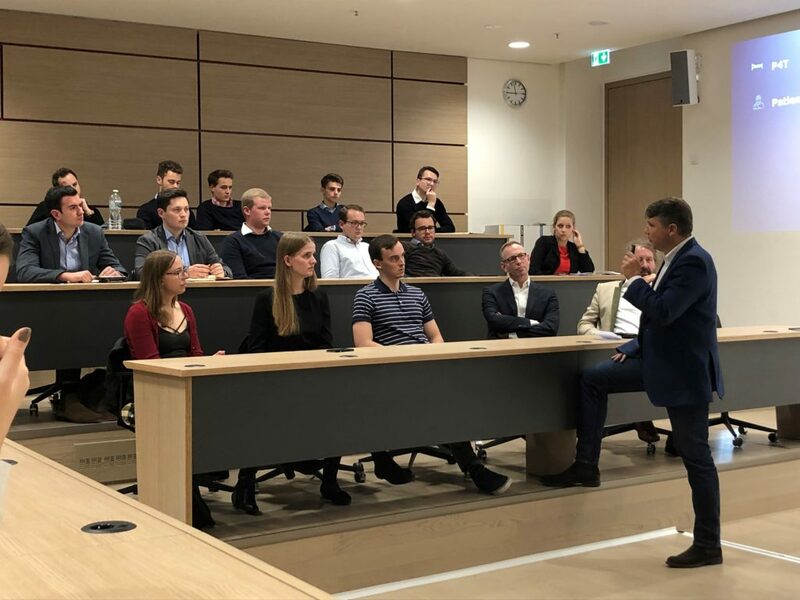 On the 27th of November, Frankfurt School students were able to acquire first hand insights into the topic through a speech by Stephan Sturm, CEO of Fresenius SE & Co KGaA and member of Frankfurt School’s Board of Trustees, during an event organised by our student initiative FS Economy & Politics (EcoPol). 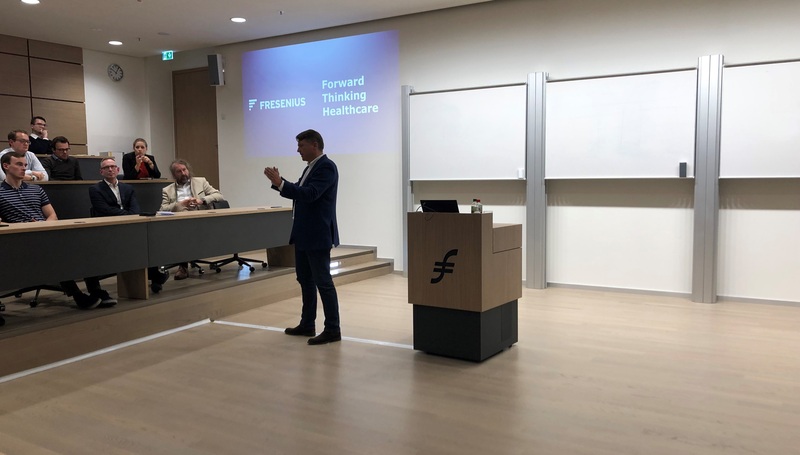 EcoPol member Patrick Becker and Frankfurt School President Nils Stieglitz welcomed Sturm and highlighted how the healthcare industry evolved to a booming industry whilst demographics are changing and the population is getting older. Based on the EcoPol event and Stephan Sturm’s interactive presentation, I am going to outline some of the major developments and future trends of the ever-growing healthcare industry. Apart from higher per capita spending on health as well as greater costs of care and treatment, two factors are particularly important when considering the sources of future growth. Ageing Population: The number of elderly people is increasing and life expectancy will soon reach 90 years, however, “living longer does not necessarily mean to stay healthy for a longer period”, Sturm explained. As life expectancy grows, there are many citizens who are in need of continual medical care and oversight. Higher Prevalence of Chronic Diseases: Increased consumption of processed foods along with the fact that more than 25% of adults and 80% of children around the world do not reach necessary levels of physical activity, many experts expect chronic diseases to become more frequent. For example, the International Diabetes Federation predicts that the number of people around the world who have diabetes will grow from 425 million (2017) to 625 million by 2045. From P4T to P4Q: The current healthcare system is essentially a “sick care” system, built in the middle of the last century, where patients (or the insurances respectively) pay for treatments (P4T). This system was never designed to deal with the huge growth of chronic diseases which now represent more than 80% of all healthcare expenses. Unsurprisingly, receiving treatment takes a long time in such a system: When someone does not feel well, they might see their general practitioner who then sends them to a specialist where further tests and scans are taken (leaving out the time to wait for the appointments), and only after the results are evaluated the necessary treatment can be received. In a world where data is the new oil, information will be shared smoothly and processes will run more efficiently. As connected patients have the ability to compare and choose boundlessly, P4T will be substituted by a willingness to Pay for Quality (P4Q). 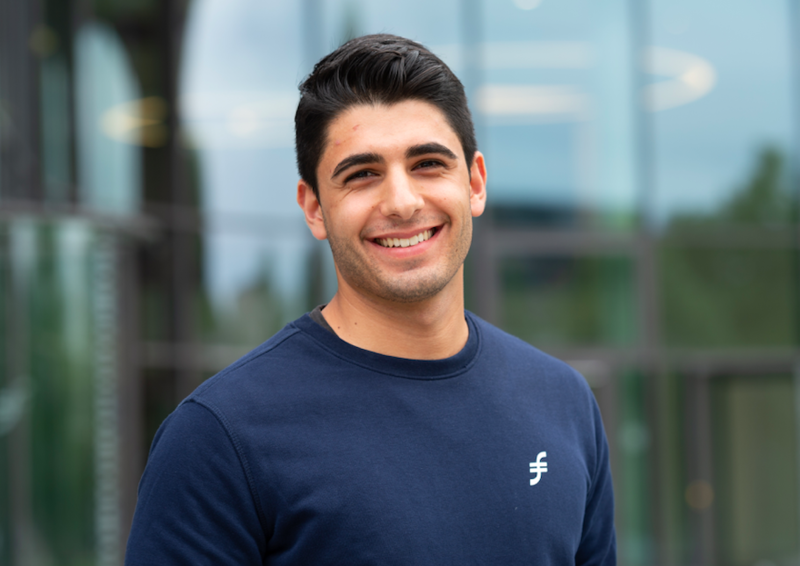 Innovations and Smart Technology: From wearable devices that detect cardiovascular diseases to virtual assistants providing personalised health care coaching: The list of innovations is long, and it may not take too long until you see AI powered nurses interacting with patients.